In recognition of World MentalHhealth Day 2018, ESHE Magazine recognizes mental health advocate Erica Davis-Crump. A woman that truly understands the impact mental health has on one’s life, Erica Davis-Crump has been a beacon of light and a stream of knowledge for individuals in the world that have encountered obstacles and difficulties with personal well being and mental health. Residing in the state of New Mexico, Davis-Crump has used her platform as an advocate to foster change, educate youth and inspire many to live a life of positivity. I recently had the opportunity to speak with Erica about her life and how she became interested in mental health and what inspires her in her work. DJJ: How did you become interested in mental health? EDC: Lived experience, initially, I completely stumbled upon suicide awareness when I was working for a non-profit as their education coordinator. We were due to spearhead a program in schools about suicide prevention based in mental health awareness and it was very much a “you gotta get this done” tone to it. I found that I would share pieces of my lived experiences to these high schoolers and it just came so easy. I felt like I was talking to me at 15/16. That was almost 6 years ago. I also found that I had shared experiences with my childhood friends. We are all mothers now, and when we had a talk about what I was doing at work it all just came out. “Oh you dealt with that too? 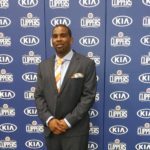 My parents said not to talk about it too!” So many things came out, and I feel it confirmed for me to continue speaking and educating about being aware of your mental health and seeking the help that’s necessary for one’s well being. DJJ: What inspires you in your work? EDC: The way that our society and culture unhealthily promotes emotional dysfunction, isolation, and this robotic sense of living. This also would be more like who, but definitely anyone that needs to hear that you are enough. I feel everyone endures the ebb and flow of their whole health and all too often the overlooked state of our minds. We can’t continue to want to discuss whole health without addressing all aspects of a person and each unique aspect of one’s health. DJJ: Working with all types of people, what is something that you learn with each new person that you work with/talk to? EDC: We are so much more alike than we are different. We all long for stability, connection/community, and success. DJJ: Discuss the importance of self-esteem in youth and adults. EDC: I really believe that many adults harbor a wounded child. Many of us grew up in textbook dysfunction, and while we were resilient and doing what was needed to survive those coping mechanisms were more than likely unhealthy. A healthy self-esteem is crucial at every stage of life. I feel it gets confused with ego, which is also necessary and healthy. But our sense of self-esteem and worth is our anchor in life and when that anchor has been enveloped in dysfunction, trauma, or neglect there is much healing and unlearning to be done for anyone with a lacking/low self-esteem. Erica has also been able to impact middle school youth and facilitate positive change in their lifestyles. She has developed the Inner Beauty Summit for young girls of color in five different middle schools. This program was developed in partnership with the New Mexico Office of African American Affairs and has occurred two years in a row, now catering to over 300 young girls ages 11-14. 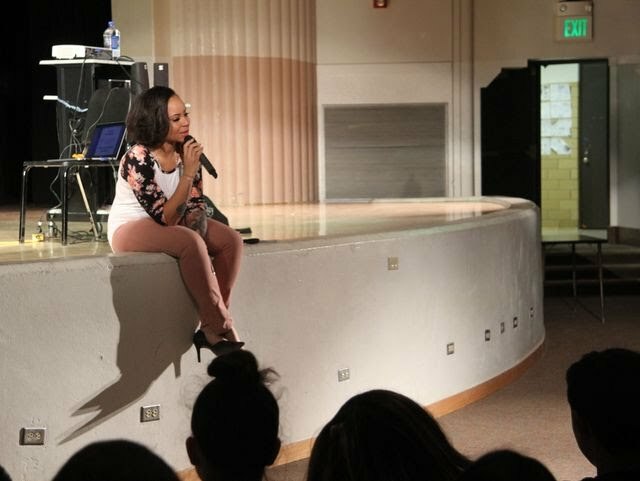 The focus that she curated for this program included personal hygiene, suicide awareness and prevention, mental health, healthy relationships, and hair care. She added a playlist that correlated to each subject as well, creating a total scope of the relationship between physical well being and mental well being. 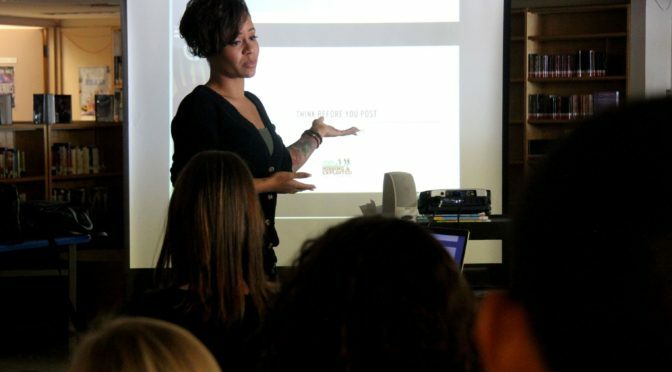 Erica Davis- Crump specializes in youth advocacy through positive development techniques, wellness, and mental health awareness. 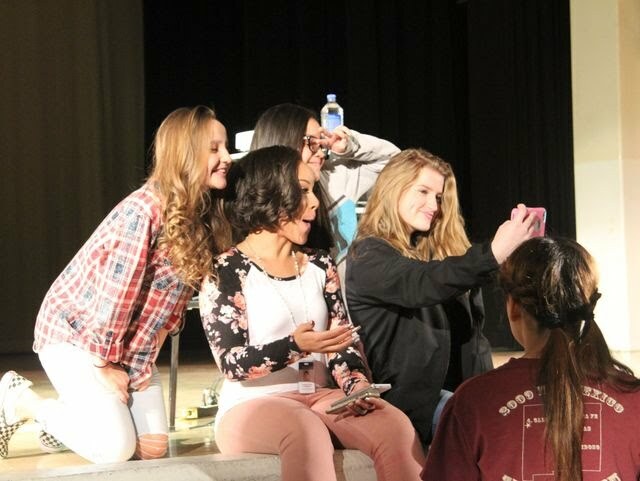 For the past five years, she has trained and presented in every county in New Mexico, to over 30,000 students and parents. 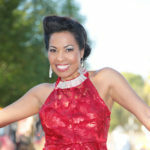 She is two time TEDx alumni speaker and an involved member within the communities of New Mexico. Erica’s lived experience with various mental health concerns, and as a suicide attempt survivor has motivated her to address these common issues in the community. She is certified and specializes in suicide awareness and prevention, where she works to destigmatize the issues surrounding mental health. Erica hopes that with each training experience she provides, students and their families gain a deeper sense of connection to their invaluable self-worth that can enable a strengthened community.